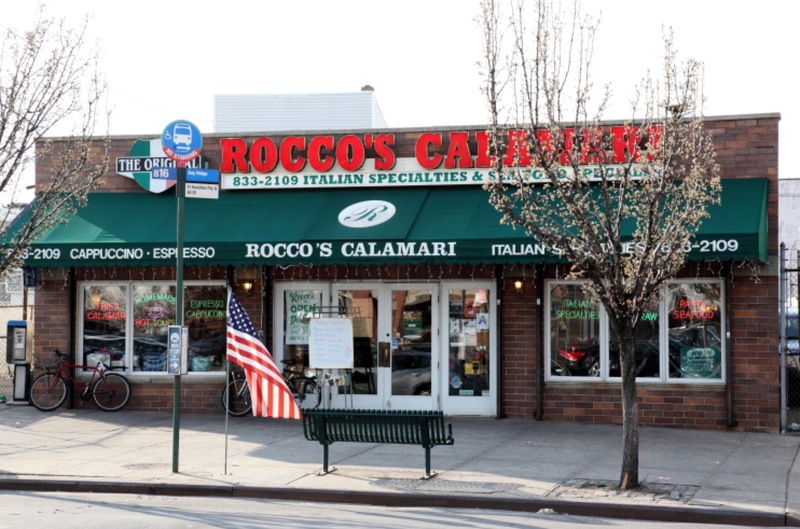 Reader Christine writes in to let us know that Rocco's Calamari of Fort Hamilton Parkway in Brooklyn has closed abruptly after 35 years in business. "This was my husband's childhood hangout every Saturday afternoon," writes Christine. "The Fried Calamari was to die for, fried zucchini was one of my favorites. Great home-cooked style meals at a great price. Freshly made everyday... Just a tremendous loss for everyone." The closure was sudden and unannounced, leaving customers reeling. 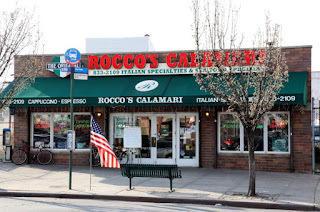 After celebrating their 35th anniversary on July 9, on their Facebook page they wrote, "Rocco's will be closed for vacation from July 31st to August 8th. 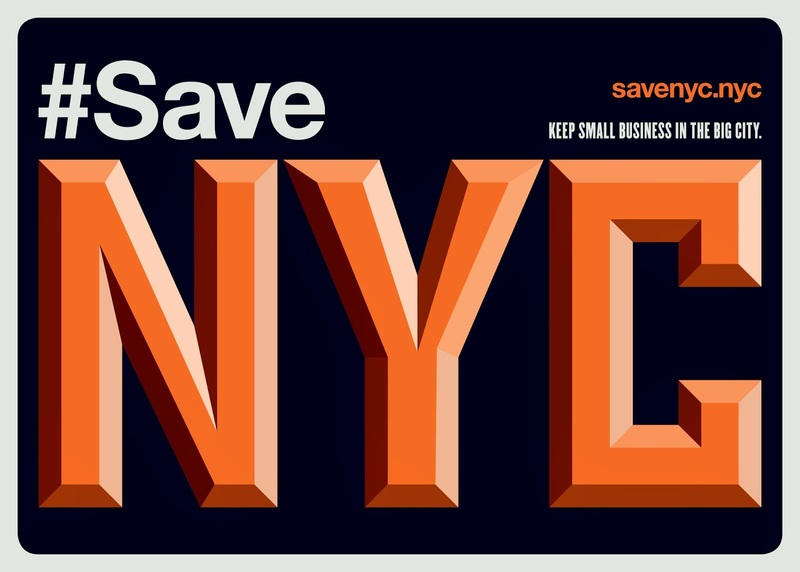 We will reopen Tuesday, August 9th!" But they did not reopen.